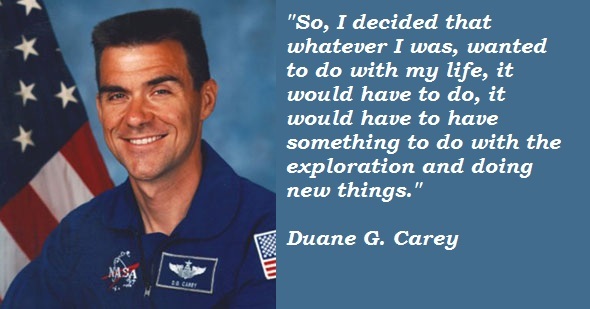 See the gallery for quotes by Henry Charles Carey. You can to use those 8 images of quotes as a desktop wallpapers. It the British System is the most gigantic system of slavery the world has yet seen, and therefore it is that freedom gradually disappears from every country over which England is enabled to obtain control. The first of all commodities to be exchanged is labour, and the freedom of man consists only in the exercise of the right to determine for himself in what manner his labour shall be employed, and how he will dispose of its products. 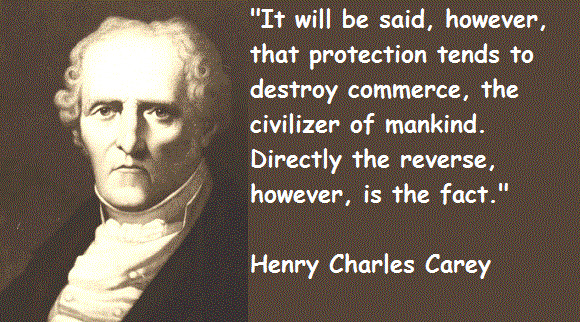 It will be said, however, that protection tends to destroy commerce, the civilizer of mankind. Directly the reverse, however, is the fact. 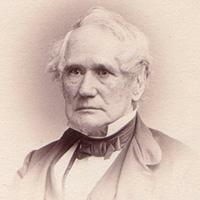 Then it was that were passed the laws restricting emancipation and prohibiting education. To enable men to exercise that power is the object of protection. Wherever it is resisted, slaver dies away and freedom grows. As regards this country, in which protection has always to some extent existed, it is the best customer that England ever had, and our demands upon her grow most steadily and regularly under protection. 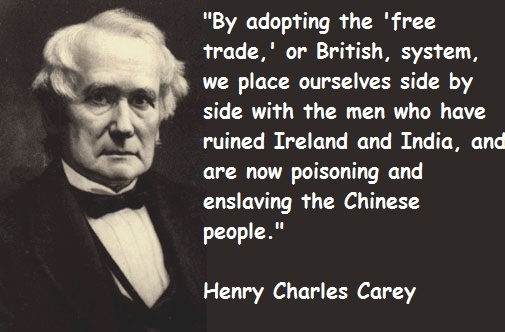 By adopting the 'free trade,' or British, system, we place ourselves side by side with the men who have ruined Ireland and India, and are now poisoning and enslaving the Chinese people. By adopting the other trade, we place ourselves by the side of those whose measures tend not only to the improvement of their own subjects, but to the emancipation of the slave everywhere. 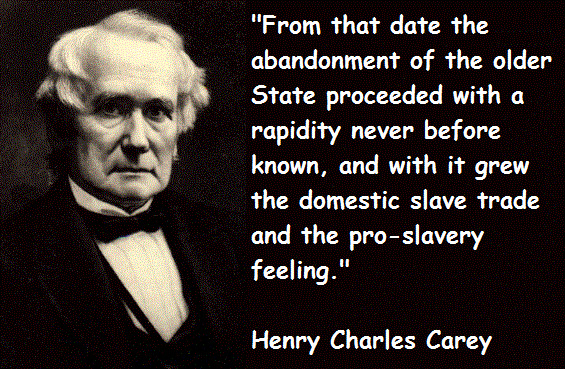 From that date the abandonment of the older State proceeded with a rapidity never before known, and with it grew the domestic slave trade and the pro-slavery feeling. In 1833, protection was abandoned, and a tariff was established by which it was provided that we should, in a few years, have a system of merely revenue duties. In the period from 1824 to 1833, the tendency was steadily in the former direction, but it was only in the latter part of it that it was made really efficient. In this country protection has always, to some extent, existed; but at some times it has been efficient, and at others not; and our tendency toward freedom or slavery has always been in the direct ratio of its efficiency or inefficiency. The commerce of India does not grow, nor does that of Portugal, or of Turkey; that but that of the protected countries does increase, as has been shown in the case of Spain, and can now be shown in that of Germany. The natural consequence of our submission, even in part, to the system that looks to compelling the export of raw products, the exhaustion of the land, the cheapening of labour, and the export of the labourer. The system has for its object an increase of persons that are to intervene between the producer and the consumer, living on the product of the land and labour of others, diminishing the power of the first, and increasing the number of the last. The whole action of the laws tended to increase the number of consumers of food and to diminish the number of producers, was due the invention of the Malthusian theory of population. Then it was that the exports of slaves from Virginia and the Carolinas was so great that the population of those States remained almost, if not quite stationary.